"God has been too faithful. I'm not sure there are any words to use or describe how I feel. God has been a ROCKSTAR. I failed my first Jamb in 2008. A PhD came before my 24th Birthday. To anyone reading this, God is Faithful, God never fails, God is very dependable, and it's never late. Thank you to all my family, friends, and my amazing Forum readers!!!! Love you!.......................................................................... 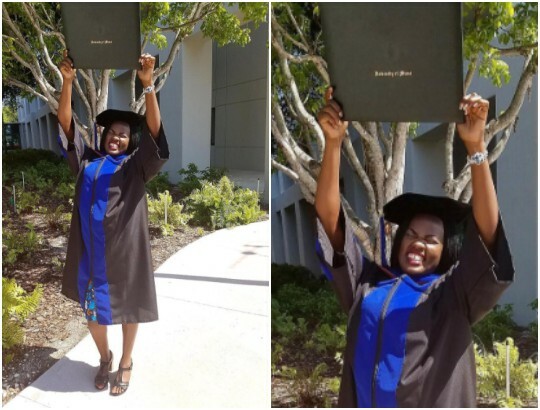 #africanwomenkillingit #nigerianwomen #phdwoman #girlboss #nigerianwomenkillingit"